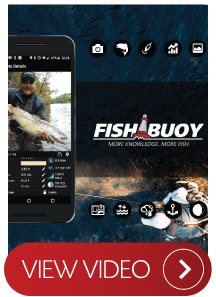 Helping Anglers Across North America Catch More Fish! 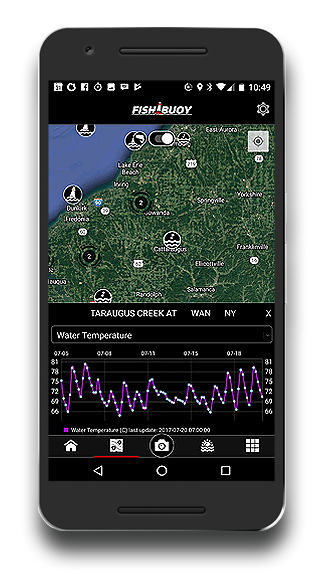 Take a photo and automatically capture water, weather and fish catch data. Plan better with direct access to real-time water gauges and marine buoy data. 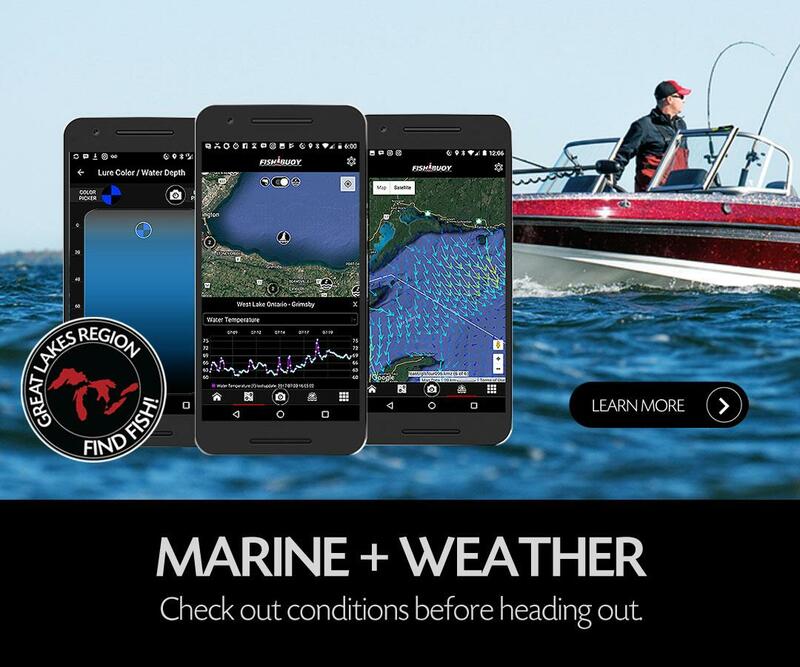 Check out weather conditions that affect fishing in this all-in-one app. 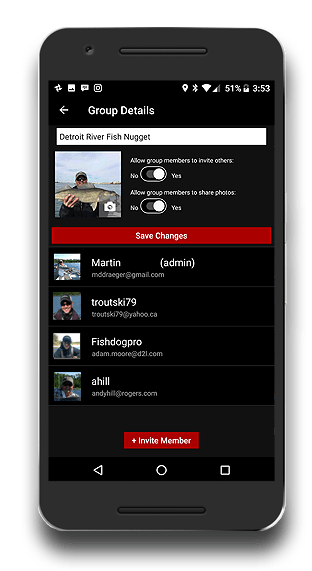 Keep your personal fish catch data completely private or create buddy groups. 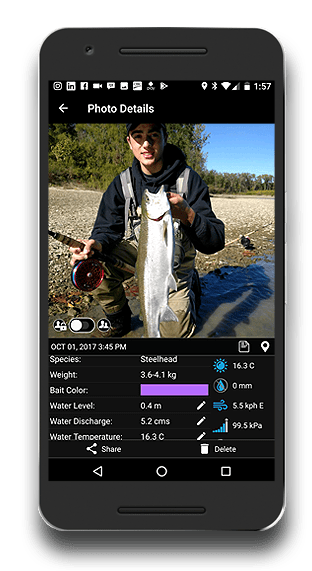 Anglers now have the ability to automatically log fish catches with a single photo. Why wouldn't you? Fishing products we proudly use on the water.